>I recently started working at an organic beauty store as one of their makeup artists. I LOVE working there 😀 One of the requirements to working at this store is that I have to only use their makeup when I’m working…perfect excuse to buy new makeup, yay!! I have a small collection..which is building up quite quickly he he. So today I’m going to show you all my new makeup. Elusyion pure minerals has a wonderful array of pure organic yet wild and dramatic eye products to choose from. 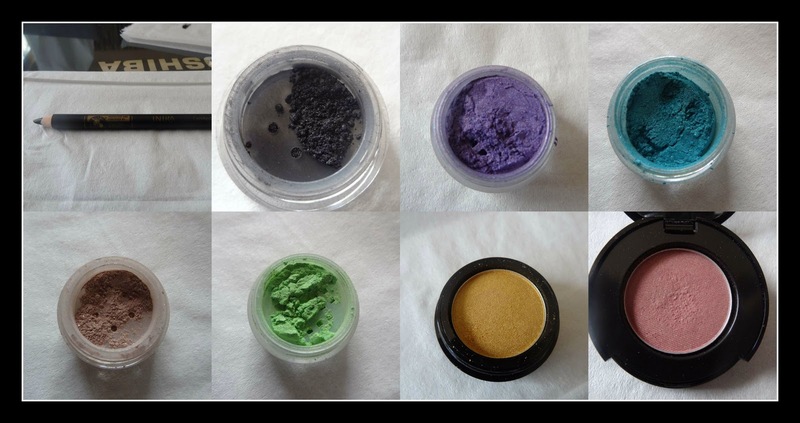 Sheer vibrant pure crushed mineral powders which are long lasting and with the other products in our range are perfect for people with allergies or sensitive skin as they do not contain any fillers, talc, dyes fragrances or perfumes. Some of our micas are shimmery, others matte and all are simply gorgeous! As with all Earthy Essences Products, A LITTLE GOES A VERY LONG WAY!!! B Kind Organic Beauty Bar – you can visit their store online or in Subiaco. Both these colors are quite shimmery in the container but on your eyes they don’t look so shimmery which is good, woman of all ages can wear these colors. They are a cool combo if you want to do a soft smokey eye. Smokin is great in the crease or all over the lid and smudged into a smokey eye. I also use it as an eyeliner. 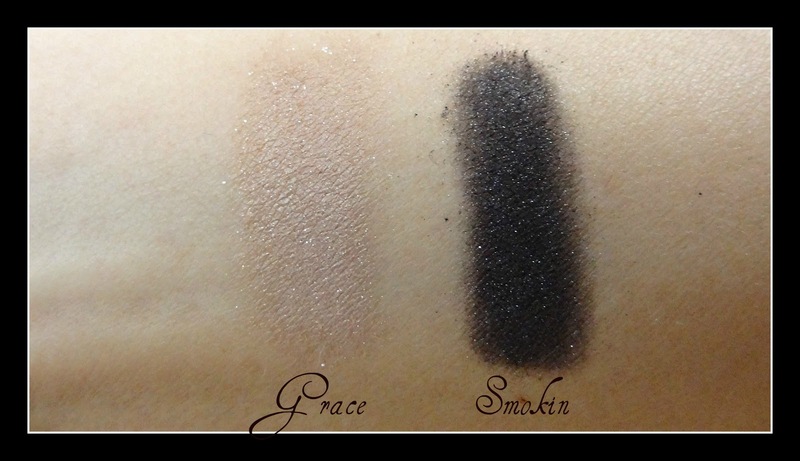 With Smokin you only need a little product on the brush…it’s very pigmented! I have found that I need to pack more on my brush for Grace but it’s a nice color and works well as a base or highlight. 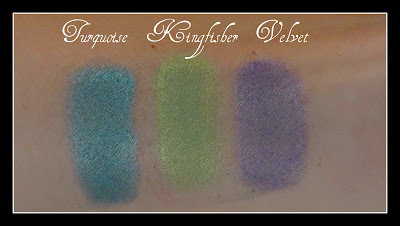 INIKA eye shadows (1.2g) are rich in pigment providing vibrant and opulent colours that last all day. Turquoise – This breathtaking colour replicates the finest turquoise gemstone. A vibrant shade that makes you instantly think of summer days spent by a tropical oasis. Kingfisher – No need to fish for compliments when wearing this bold and bright shimmering green. A fabulous mood lifting colour for your eyes. Velvet – A hot and bright purple that is guaranteed to draw attention. But if you search for Inika online you may find a site that ships international. I LOVE Inika shadows. They are so bright!! I got very excited when I saw these brights. I hadn’t seen bright mineral eye shadows before. The color pay off on these are amazing! Especially with the Turquoise. I love how you don’t need much product to get a good color…these will last a long time! Zuii‘s unique Talc Free Certified Organic Floral Blend of rose, chamomile and jasmine powders enriched with natural vitamins and minerals delivers both a subtle and sophisticated color palette to soothe and nourish your eyelids. 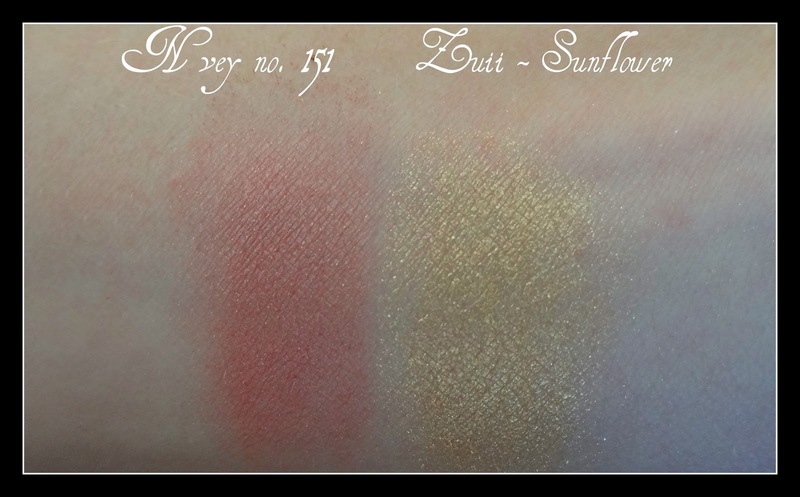 I like these two eye shadows…but the color pay off isn’t that great. I have done a look with the Sunflower and it came out really nice. Basically these are nice soft colors that you can build up if you want to go a bit darker but they won’t go really dark. 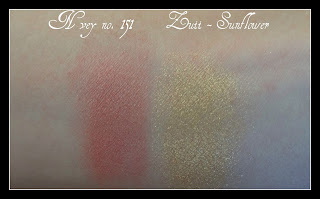 The Nvey Deep Rose is a pretty pink, it makes a lovely day eyeshadow. 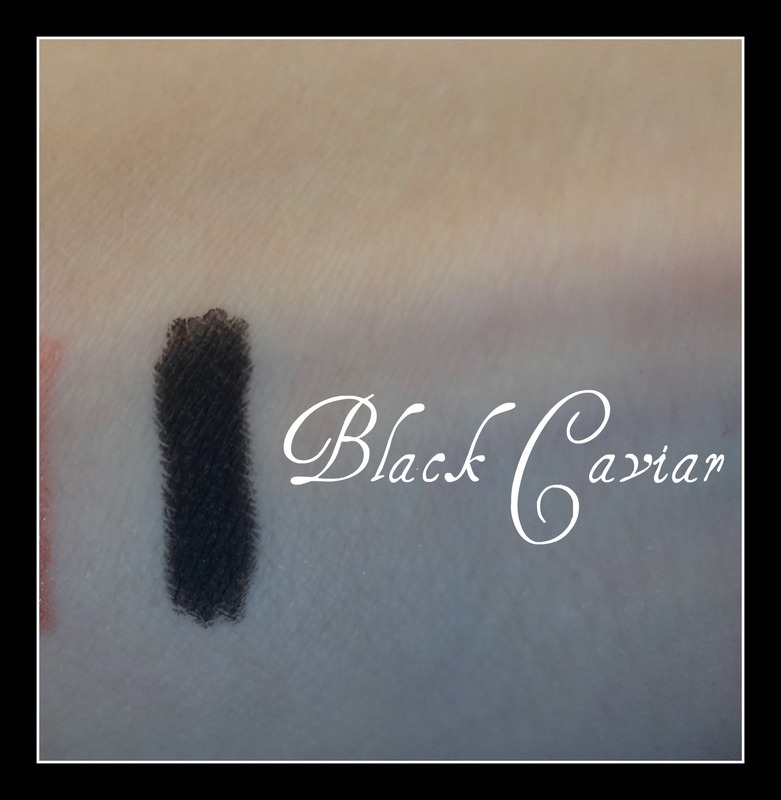 Inika – Organic Eyeliner Pencil in Black Caviar. A divine, creamy, true black. INIKA Certified Organic eyeliners have a rich and creamy consistency unparalleled in the world of natural liners. Formulated to glide on easily, they deliver even depth of colour and real stay-ability. 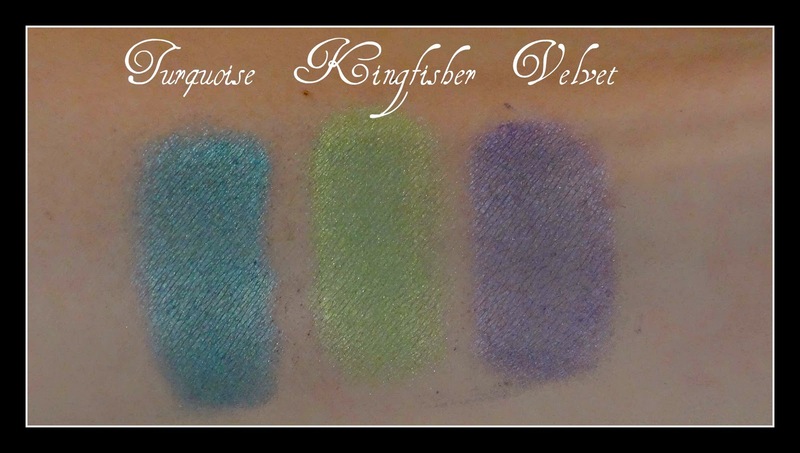 The colour pigments work in harmony with INIKA eye shadows to create dramatic and iridescent effects. This organic formula is perfect for the most sensitive eyes. 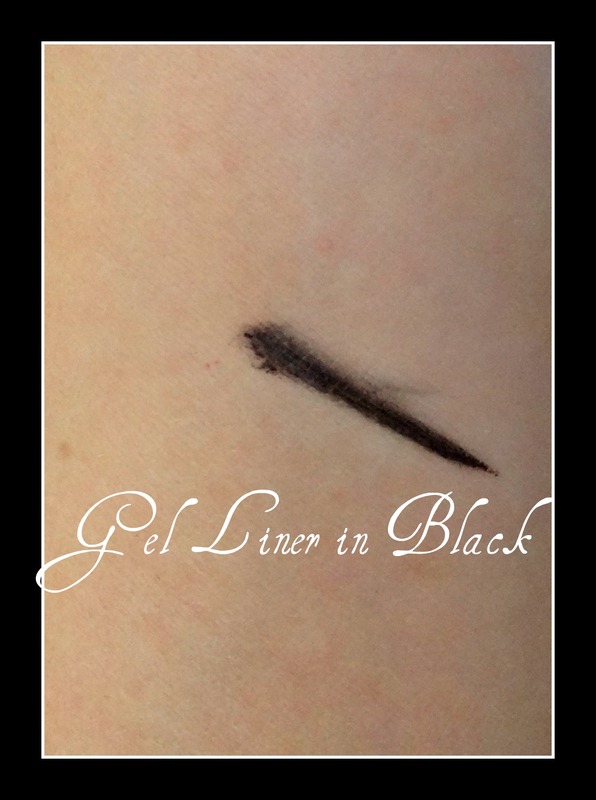 A beautiful creamy black liner. This is great for smudging under the lash line..it’s so smooth. I love it. I also use it on my waterline but it isn’t waterproof so I have to keep reapplying throughout the day. If you love smudgy pencils then this is the one for you! Morgan Annie Gel Liner in Black. Would I buy again? For sure! I love gel liner. Again this product is not shipped internationally. It’s a pretty new brand so I don’t think it is available world wide as of yet. Gosh this post is getting big!…and I’m only half way through my products! ha ha. I have decided that I’ll show the rest of the products to you guys in the next post. So next time I’ll review mascara, blush, concealer, primer, lip liner and a yummy lip scrub.